STUDENT COUNCIL MOTIVATED BY MIKE SMITH! 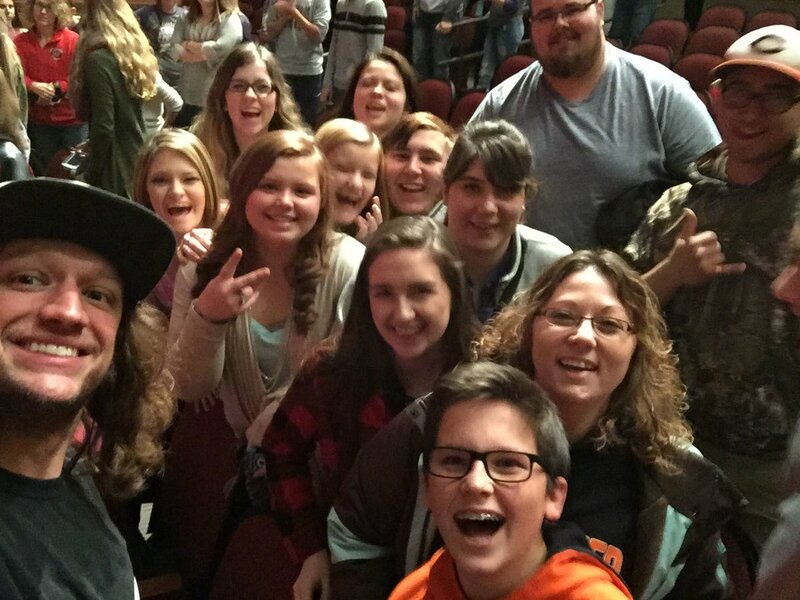 CHS Student Council members attended a special assembly today held in the Ritenour School District with motivational speaker Mike Smith. Smith is featured in several of “The Harbor” videos, such as “Judgement,” available through the Jostens Renaissance Education program.